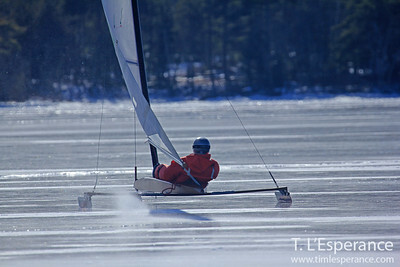 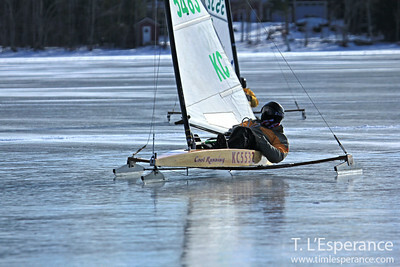 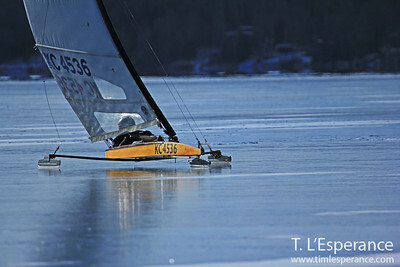 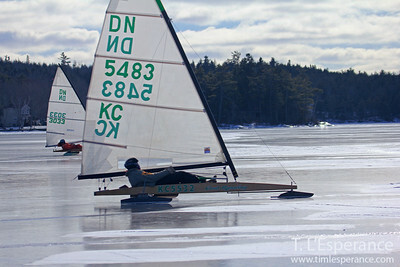 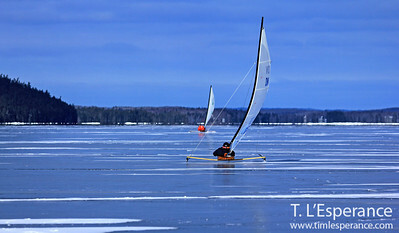 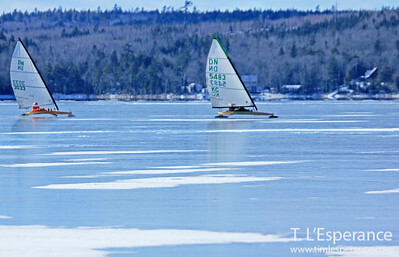 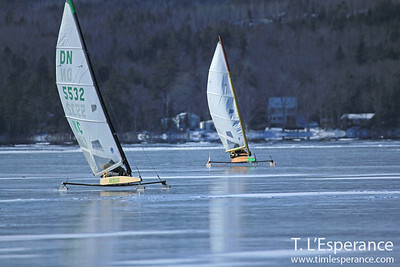 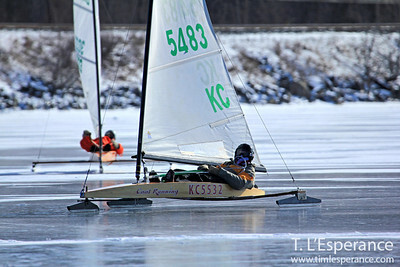 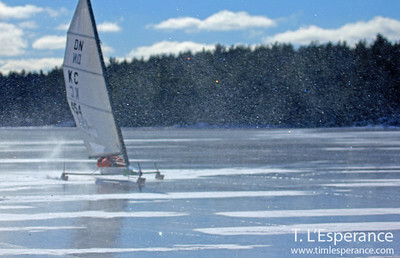 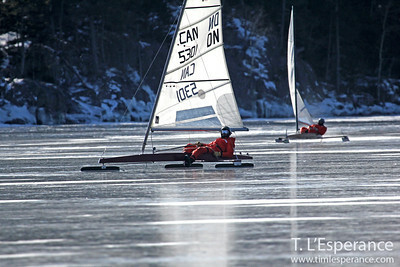 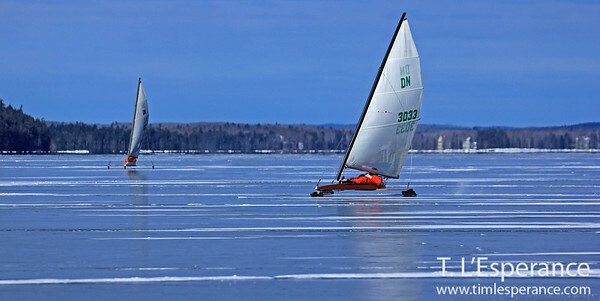 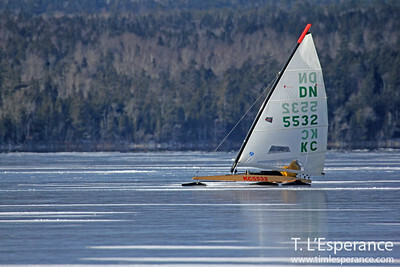 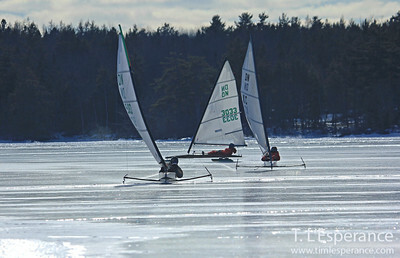 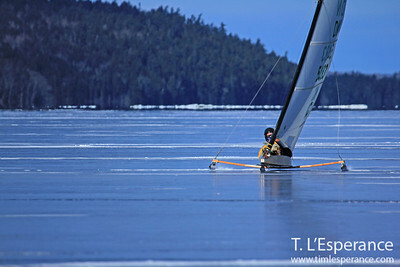 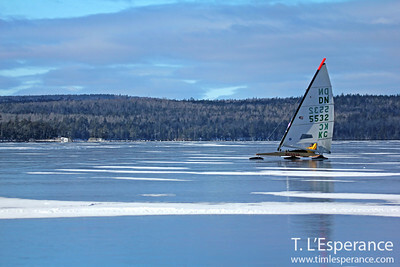 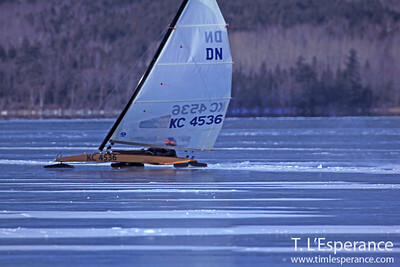 Ice Boating at Grand Lake, NS. 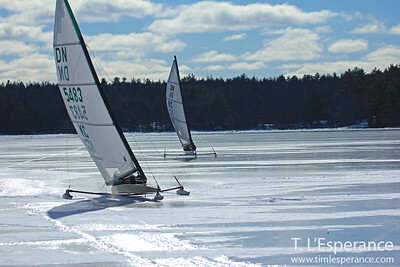 The winds were brisk and the boats were fast. 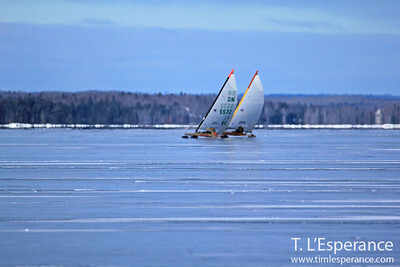 Thanks to the crews for allowing me to observe and photograph! 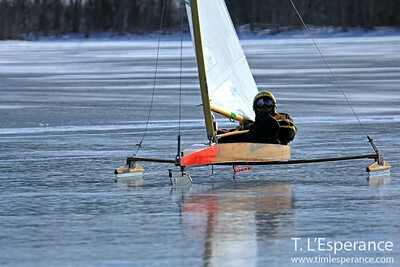 Make sure you check the video(s) at the end of the Gallery. 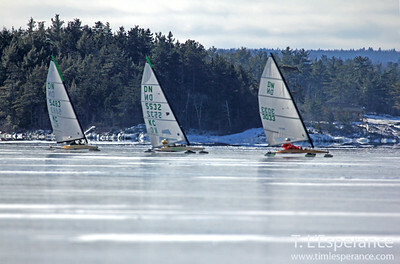 If you don't see your sail number, these are just a few of my favorites. 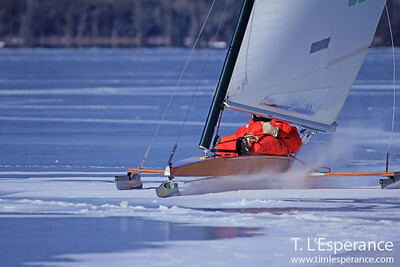 Email your sail number or vessel description to the address below and I'll see what I have! 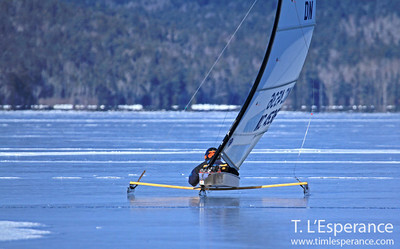 If anyone would like any prints or high res digital downloads, message me @ L_esperance_tim@hotmail.com for local printing options and or digital download pricing. 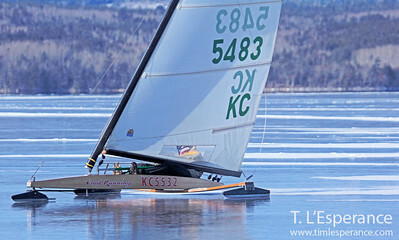 Save any shipping and print with local suppliers!